The deputy speaker of the Russian State Duma has told reporters that Moscow won’t unfreeze one-third of its annual payments to the Council of Europe unless this body’s Parliamentary Assembly adopts a regulation that would rule out discrimination against national delegations. 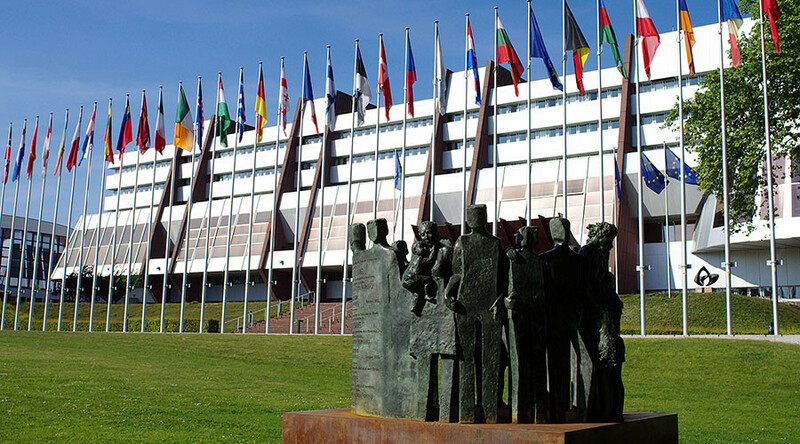 “Russia has frozen its contributions to the Parliamentary Assembly of the Council of Europe because we had decided not to take part in its work because of this organization’s discrimination policies. We maintain that there is no sense in our participation until their regulations are changed,” MP Pyotr Tolstoy (United Russia) told the Izvestia daily. “I would like to remind you that PACE has stripped us of voting rights and until this changes Moscow would not return to the work in the assembly and, naturally, we would not pay them any fees. The final decision is not taken yet, it will be made by executive power bodies, but, in any case, if there are no changes to the regulations and if our delegation’s rights are not restored in full, Moscow will not pay the fees and will not return to PACE,” the lawmaker added. “Moscow’s actions are based on the principle that PACE consists of parliamentarians who are elected by people in their countries and depriving a national delegation of the right to vote and speak in the assembly becomes discrimination against the whole people of the largest country in Europe,” Tolstoy told reporters. Unidentified sources in the Russian Foreign Ministry have told Izvestia that any changes in PACE’s regulations before the end of 2017 were unlikely. Russia’s contribution to the PACE budget accounts for about a third of its Council of Europe annual membership fee and amounts to about €11 million ($13 million at current exchange rates). 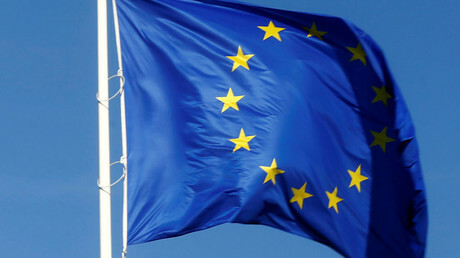 In late June, the Russian Foreign Ministry released a statement in which it informed the secretary general of the Council of Europe that the payment to PACE would be suspended until the rights of Moscow’s delegation in the council’s Parliamentary Assembly are fully restored. In addition, Russian Foreign Minister Sergey Lavrov conveyed the news to Council of Europe Secretary-General Thorbjorn Jagland in a telephone conversation. 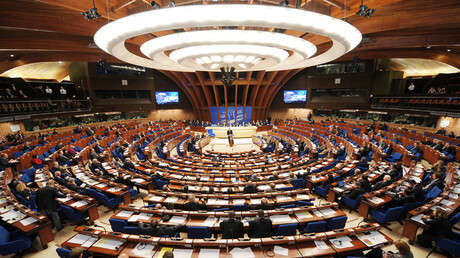 Russian officials and politicians have previously raised the issue of cutting the annual fees to the Council of Europe over the dispute with PACE, the body’s parliamentary assembly. Russia parted ways with PACE in 2014, after the European organization stripped the Russian delegation of its voting rights and banned it from participating in the group’s ruling bodies or monitoring missions until the end of that year, over Russia’s alleged role in the political crisis in Ukraine. The sanctions were prolonged in 2015 and 2016. In response, the Russian delegation ceased any participation in PACE sessions, with lawmakers considering it impossible to resume discussions while the sanctions were in force. Russia also passed a parliamentary resolution stating that nations that have repeatedly violated international law and caused thousands of casualties have no moral right to judge Russia or impose sanctions on it. Soon after suspending its participation with PACE, Russia started to actively develop its cooperation with other international political blocs and organizations – the Commonwealth of Independent States (CIS), the Shanghai Cooperation Organization (SCO), the Collective Security Treaty Organization (CSTO) and the OSCE’s Office for Democratic Institutions and Human Rights (ODIHR).